This is the full combined certification 4-day course for both the AgileBA® Foundation and Practitioner certifications taught by an accredited instructor. The AgileBA certifications are accredited by the APMG, and created in conjunction with the Agile Business Consortium. 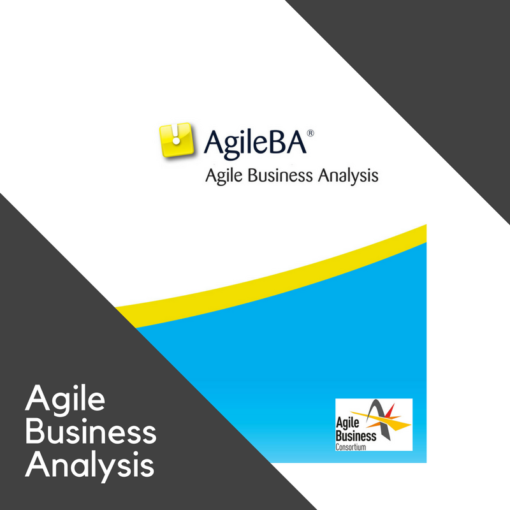 AgileBA is the world’s first and only independent practitioner certification in Agile Business Analysis.This four day course will prepare candidates to take the APMG AgileBA Foundations and Practitioner certification exams. 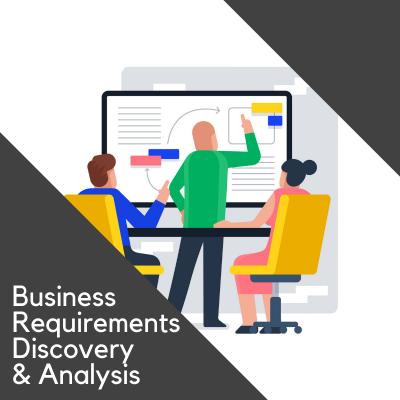 In this class we will cover the role, responsibilities, tools and techniques of an Agile Business Analyst — based on the Agile Business Consortium’s Agile Business Analyst (AgileBA) certification and the Agile Project Framework. 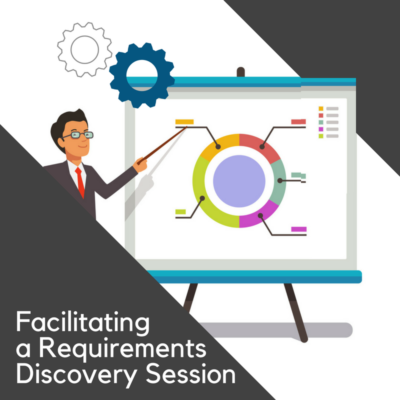 This course goes beyond the basic concepts of Agile and SCRUM and provides BAs with skills, techniques and an understanding of the role they can play in an agile environment. 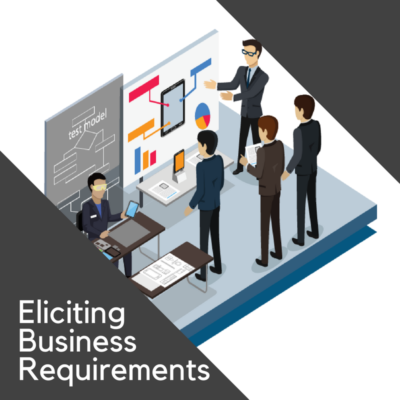 This course will clarify many of the uncertainties of the role of the Business Analyst in an agile world and outline the different ways of working with an agile team during the phases and iterations of an agile project. Participants who complete this course will be prepared to take the online AgileBA Foundations and Practitioner certification exams offered by APMG (which are taken online outside of class hours). (Note: Candidates register, pay, and schedule to take the exam directly with APMG, the testing and accreditation agency.) Contact IAG customer services for details. 1) the essential skills needed to elicit, analyze, validate and champion the requirements throughout an agile project. 2) the knowledge and practice as preparation to take the AgileBA Foundation and Practitioner examinations. What is an Agile Business Case? When and Why is one needed? How and Who in involved in developing the Business Case?